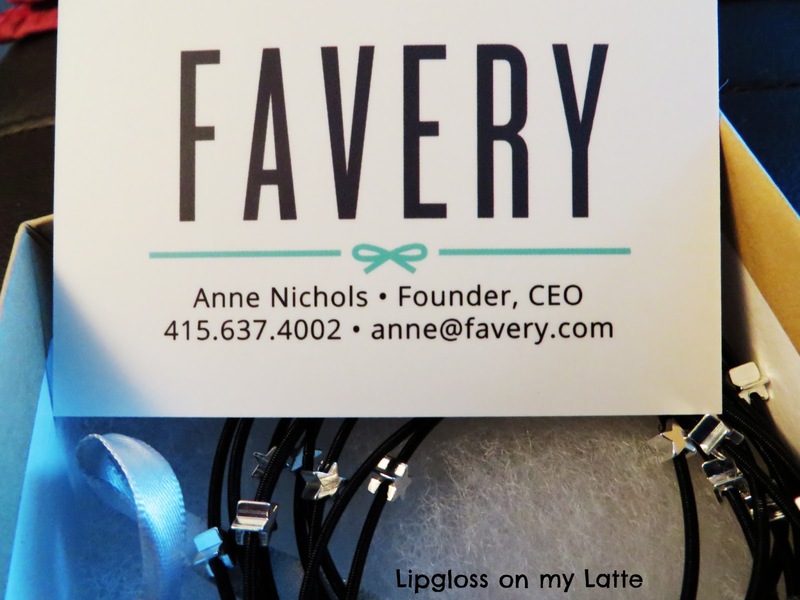 Chasing Pretty: Favery Giveaway - Star Infinity Bracelets! Favery Giveaway - Star Infinity Bracelets! 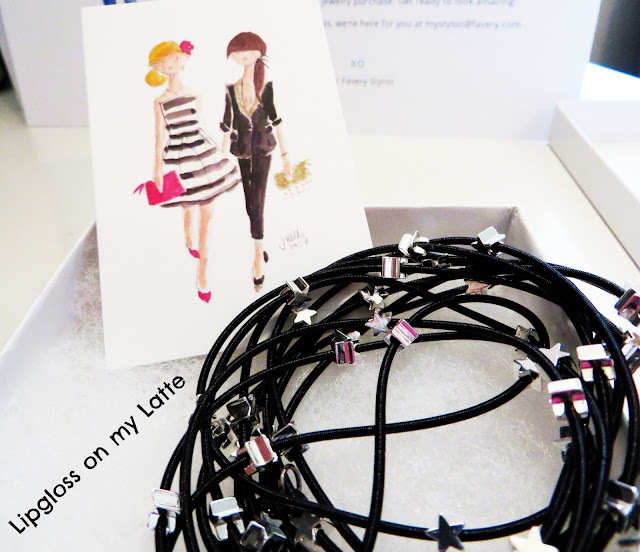 Today I have a fabulous giveaway for you - it's a set of Star Infinity Bracelets from Favery! 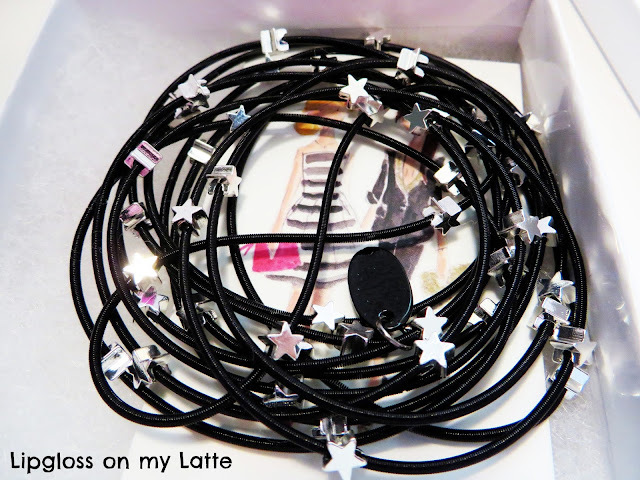 These black and silver bracelets are perfect to wear with just about anything. Their super easy to slip on and off, which I really like. I have been wearing these almost everyday. I just love the arm candy look these bracelets give! 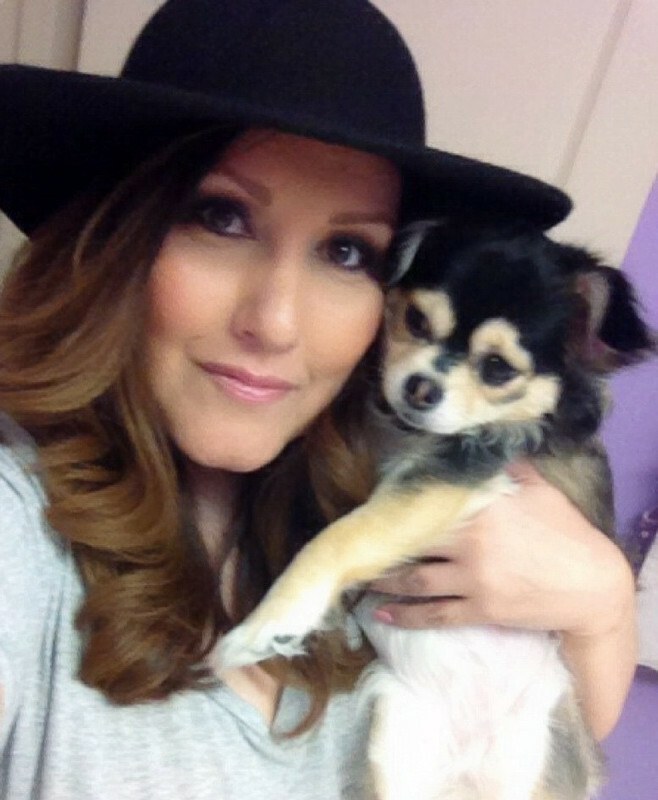 Jade and Marissa met at camp at age seven and bonded instantly over their love of fashion. Today, at 21, they design all of Bee Charming jewelry. Jade and Marissa are inspired by anything and everything that catches their eye, from nature to urban landscapes. 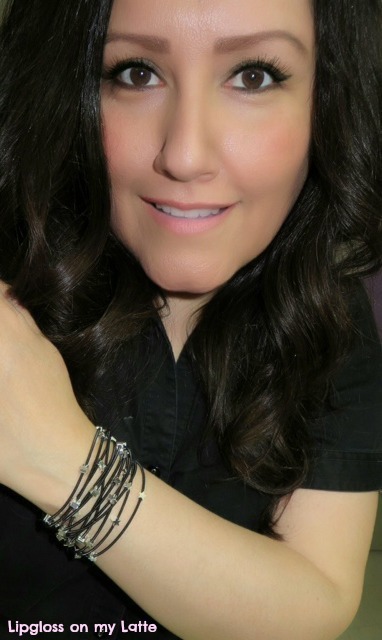 Bee Charming Jewelry is perfect for the woman that loves unique, on trend, upscale costume jewelry. Favery will select one lucky reader to receive their very own bracelet set! Valued at $55.00! 1. 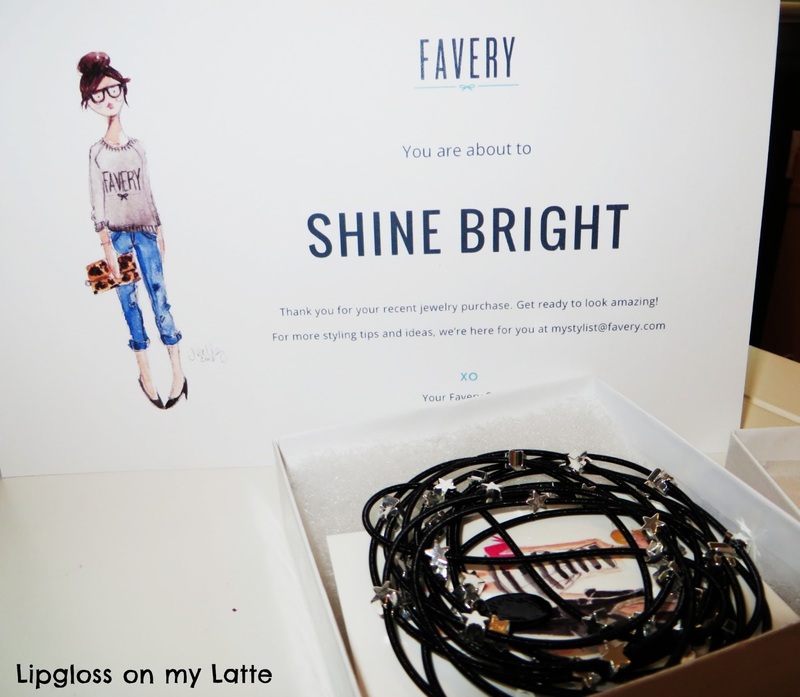 Visit Favery HERE and create an account to be a member of Favery's stylish fashion community. Make sure you use the link above or else your entry will not count. 2. Follow my blog via GFC. 3. Leave a comment with your email so I know you entered. *Disclosure: This is a sponsored post written by me. I was given a free product in exchange for the review. However, all opinions are 100% mine. I agree these bracelets are beautiful! I agree. 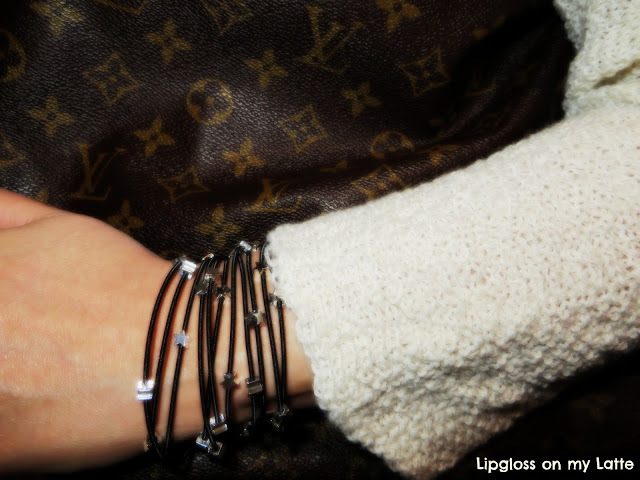 These bracelets are very beautiful. Thanks Heather! 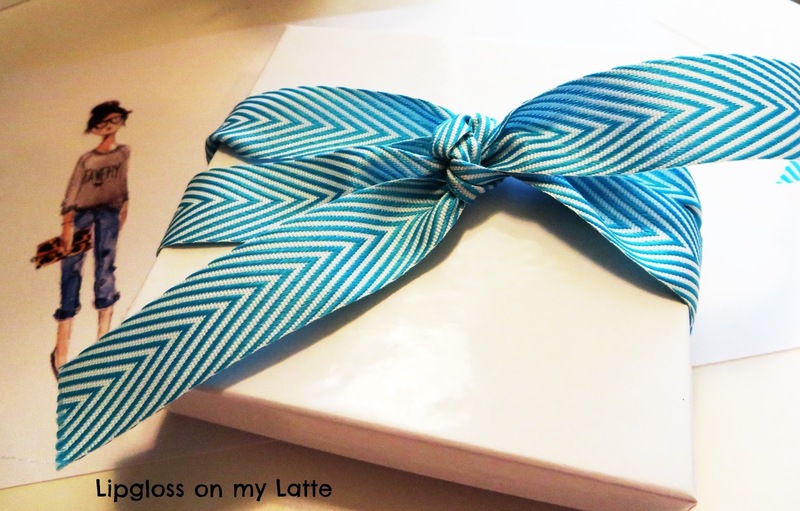 You blog is cute as well! I'm a follower!